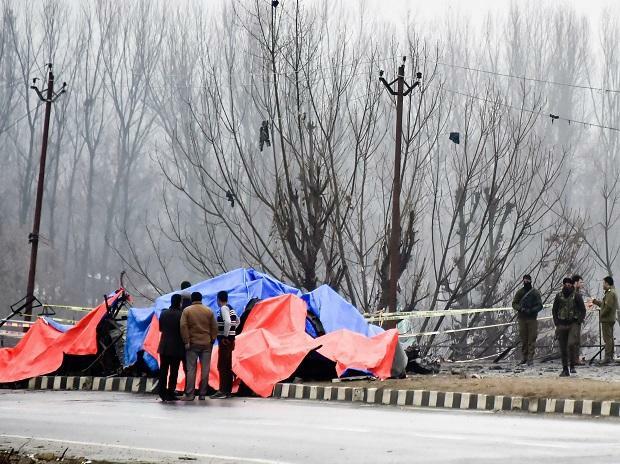 Your editorial (Responding to Pulwama, 18 February) is an excellent piece of advice to the government — and the people of India — for taking a “determined but cautious” response to the extremely tragic happening at Pulwama. National sentiment, against Pakistan, is right now at a high fever pitch — and rightly so — and the ground is ripe for a possible wrong initiative by the government, which the nation might regret later. Age-old wisdom dictates that decisions taken in anger are often wrong and irrational. All the steps taken so far are correct. The withdrawal of the most favoured nation status, imposing penal import duties on Pakistani products, launching a strong diplomatic offensive to isolate the errant neighbour, announcing free hand to security forces, all-party consultation etc are all sound measures to assuage national anger and for getting all political parties on the same side. And yet rational calculation of the benefits of any response — defined in terms of changing the Pakistan military's support for terrorist groups or making them more costly is crucial; it is absolutely necessary before pressing the trigger. Time is perhaps right to consider the old question of revoking Article 370. This single step has the potential of creating employment opportunities for the mostly idle Kashmiri youth who are vulnerable to the vile designs of terrorist outfits, mostly because they have nothing else to do and have been used to an easy idle life for too long. Over-pampering of the people in the valley — by way of highly subsidised food and facilities and preventing industry to set up manufacturing in the state — has actually had damaging effects. It has in effect stopped Kashmiris from integrating with the national mainstream; it has been responsible for not offering them jobs and vocations and left them free to think of mischief. The cliched phrase — an idle mind is the devil’s workshop — truly fits the state of affairs. Time to engage them in productive activities.